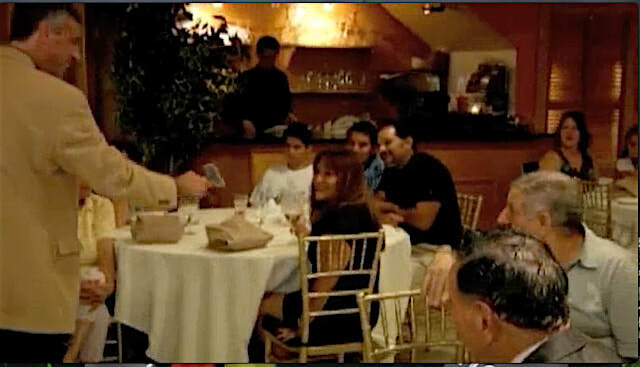 Your guests will be entertained by Pat's strolling and close-up magic that happens at their table, just inches from their eyes, and often in their own hands. 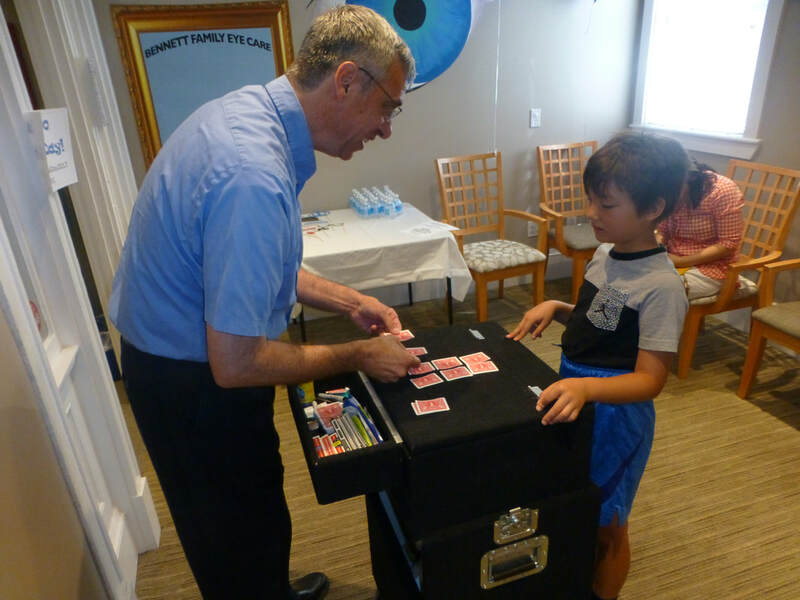 Pat performs closeup magic for small and large business events, as well as for personal events. A memorable personal event for Pat was helping with a marriage proposal by producing an engagement ring during his performance at the couple's table and then letting the proposal flow from that moment.